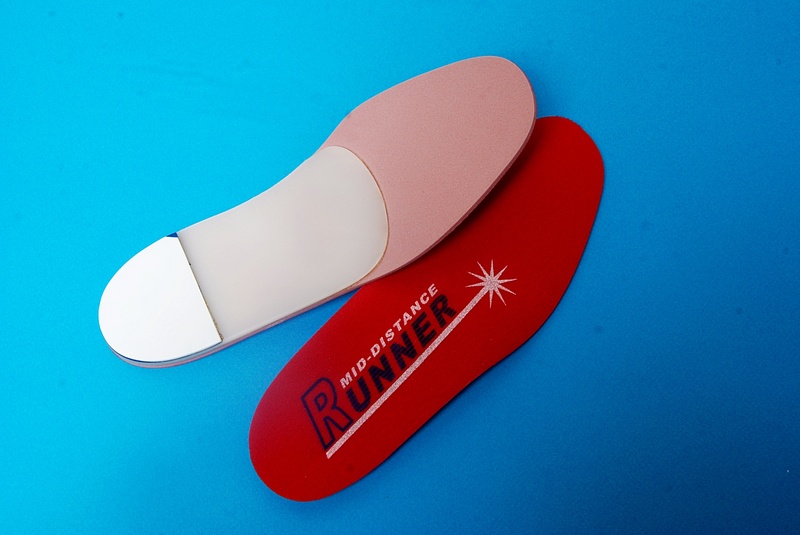 Mutli-purpose orthotics designed for (full depth) lace shoes and sneakers. 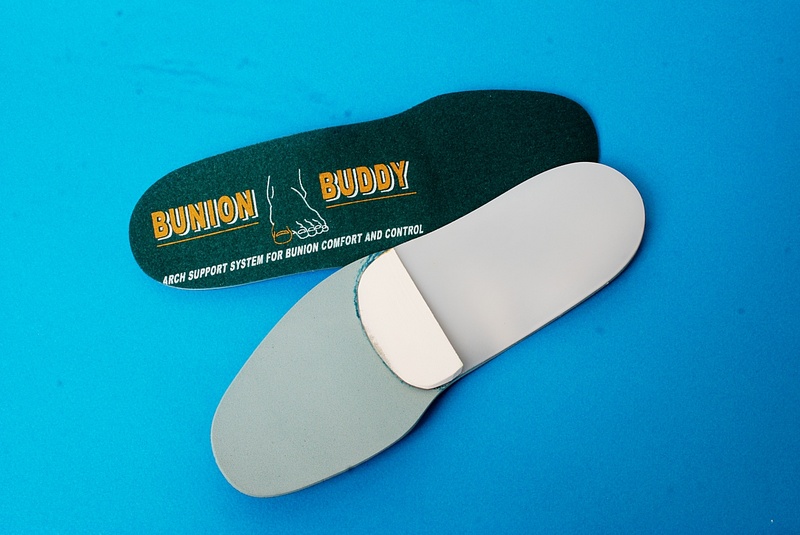 Recommended – a multipurpose orthotic designed to provide semi-rigid control for general activities (lace dress shoes), and semi-flexible control for light to moderate activities (sneakers). Shell Specifications – utilizes a 4.0 mm polymer shell (posted in a neutral position) that never loses shape or memory. 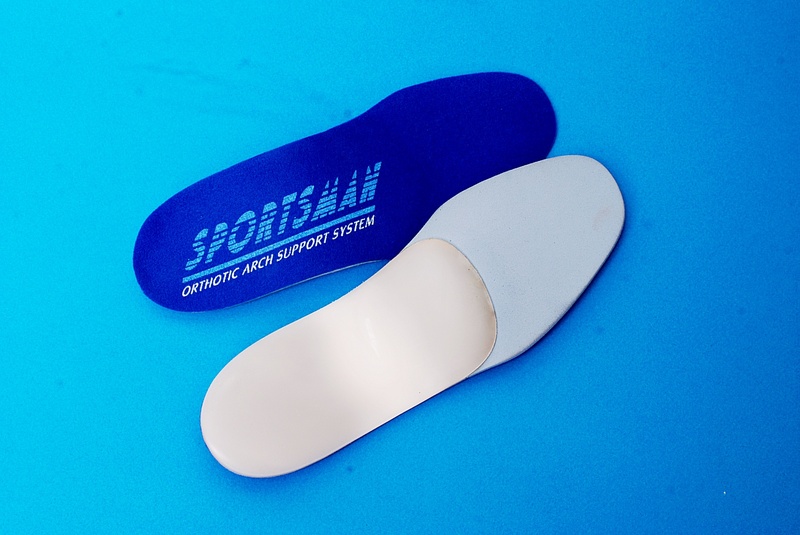 A special dye cutout in the shell permits the orthotic to adjust control level based on activity. Top Cover – provided with a cellular cushioning system and a felt top surface. The cellular cushioning system has a breathable surface that allows moisture and air to pass through, providing a cool, dry surface. The cushioning material is treated with biocide additive that retards the growth of bacteria and fungus, therefore reducing foot odor. The felt top surface is in-line bonded to the cellular sponge, and cannot delaminate. 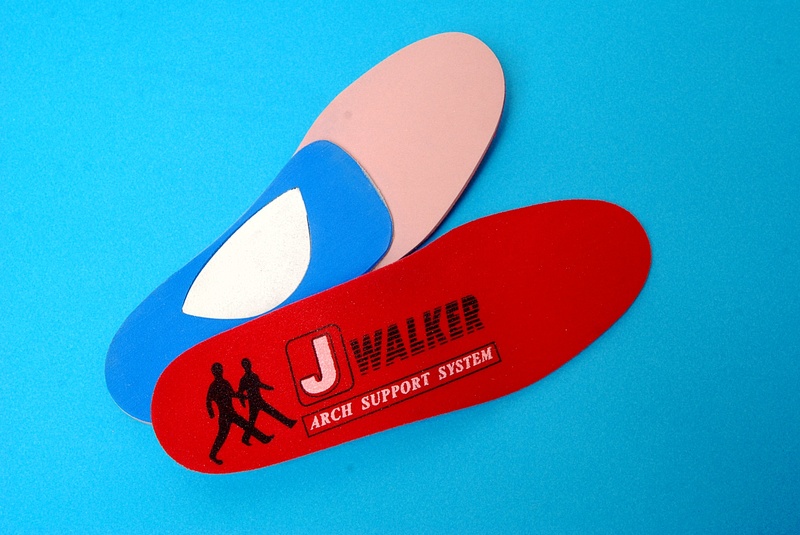 Therapeutic Benefits – the special dye cutout orthotic shell provides semi-rigid arch support (fascia support) for general activities, and semi-flexible support during light to moderate sport activities, promoting better foot alignment. 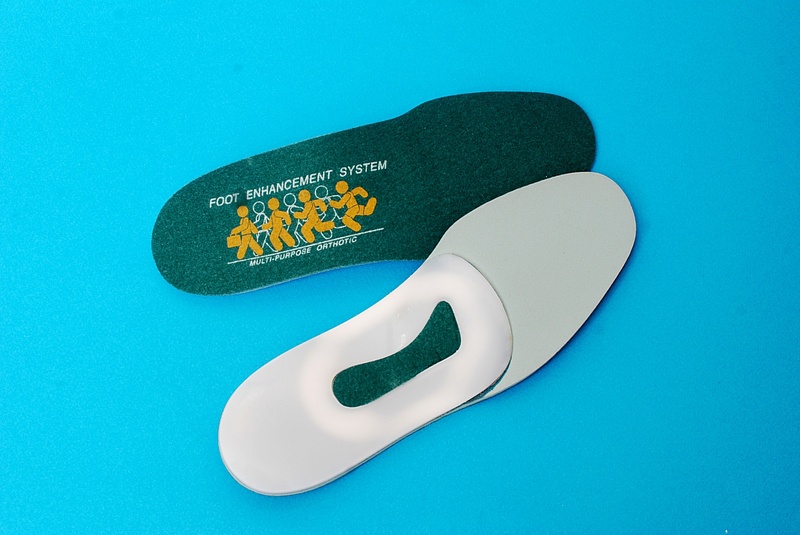 This helps keep the feet in a neutral position, preventing and treating over-pronation (flat feet) and related conditions including plantar fasciitis, heel pain, shin splints and knee pain. The cellular cushioning system top cover provides excellent shock absorption, comfort and protection. Recommended if you are ordering an intrinsically posted orthotic and weigh more than 175 lbs. and or are very active. Recommended for metatatarsalgia and Morton's neuroma to unload pressure and redistribute weight away from the painful area to a more tolerant area.